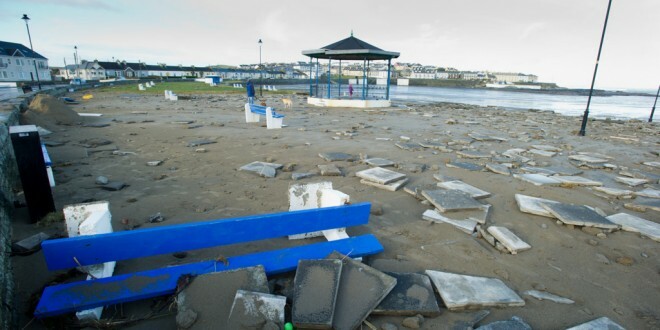 Clare County Council will provide updates on conditions at the county’s Blue Flag beaches on its Twitter and Facebook accounts from Saturday next. 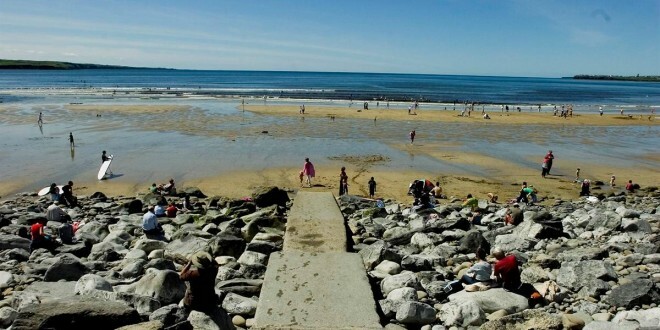 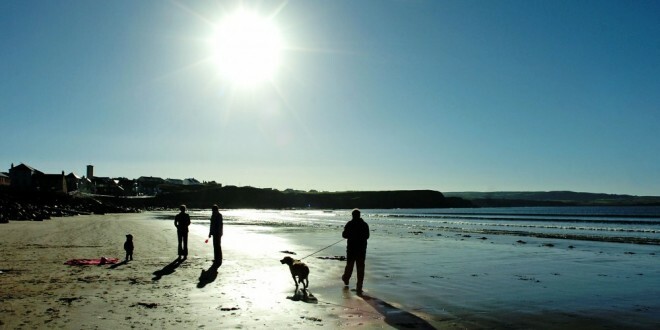 The updates will feature latest sea, water quality and weather conditions, as well as tide in and tide out times for Ballycuggeran (Killaloe), Cappa, Fanore, Kilkee, Lahinch, Mountshannon, Spanish Point, Whitestrand Doonbeg and Whitestrand Miltown Malbay. 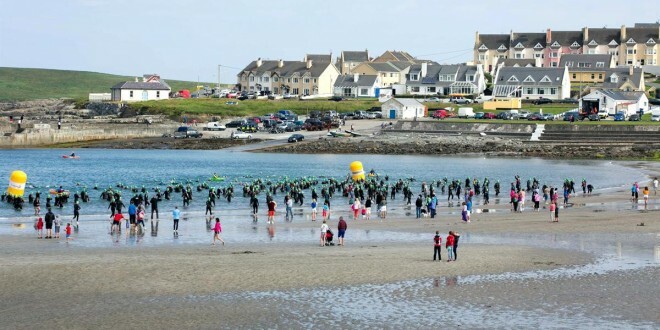 The updates coincide with the commencement of lifeguard cover at County Clare beaches this June Bank Holiday Weekend. 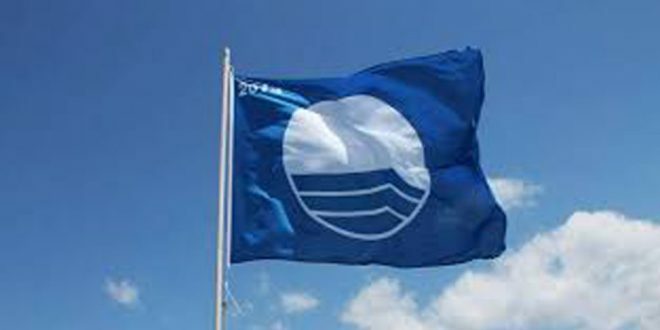 Lifeguard cover will be provided at Clare’s Blue Flag beaches from 11.00am to 7.00pm this Saturday, Sunday and Monday. 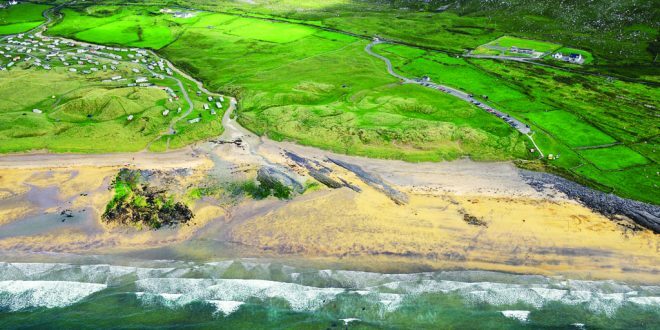 Cover will continue on Saturdays and Sundays during the month of June, while there will be full-time time cover at these locations as well as at Bishops Quarter (Ballyvaughan) and Seafield Quilty during the months of July and August and the first two weekends of September.